With the Android Security Update for November expected to be released later today, it looks like T-Mobile is already getting it out to their customers. If you have a Samsung Galaxy S7 or S7 Edge on the carrier, there is an update out for you that brings the security patch up to this month. T-Mobile has always been one of the better carriers when it comes to updates but with Samsung in particular, the manufacture has been slow to get updates out to carriers. 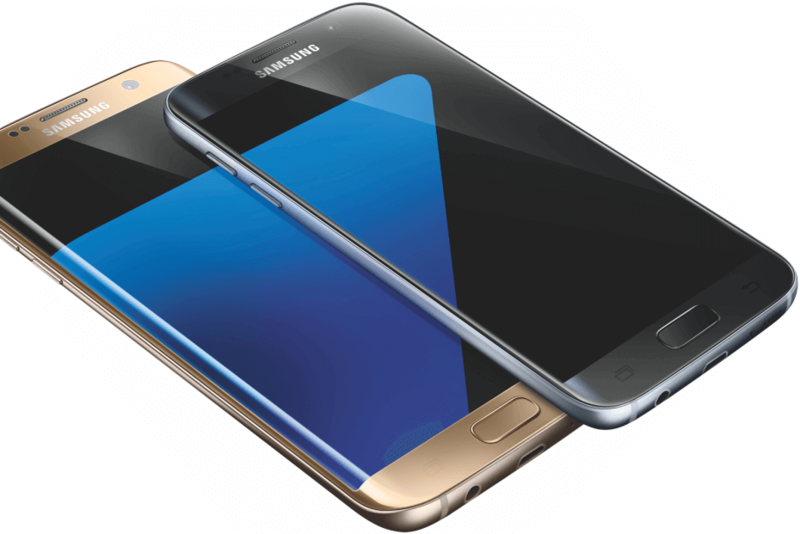 With the Galaxy S7 lineup, this seems to have changed as updates are coming at a far more consistent increment and much sooner after they are released from Google. what has been addressed. Remember, Google themselves haven’t released this yet so there won’t be a clear indicator of just what security flaws were addressed until that release happens. That, again, is expected today. The update is rolling out now on the T-Mobile network and you will get the OTA update once it gets to your phone. You can always going into Settings>About Phone and check for updates there if you don’t want to wait too long.